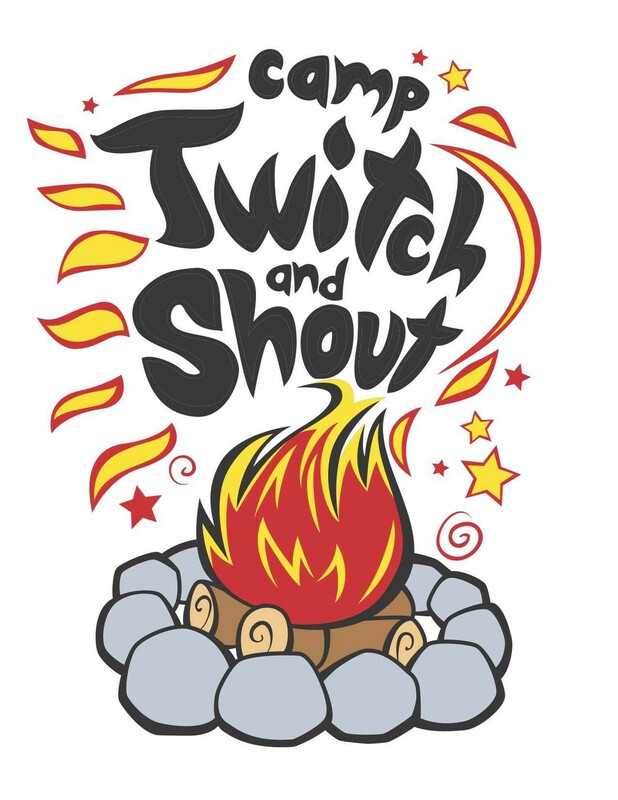 Camp Twitch & Shout is using Smore newsletters to spread the word online. Parent Workshops, Tuition options & Camp Information below! STILL A FEW OPENINGS LEFT - Click here to register! Camp Twitch & Shout's 10th Anniversary! 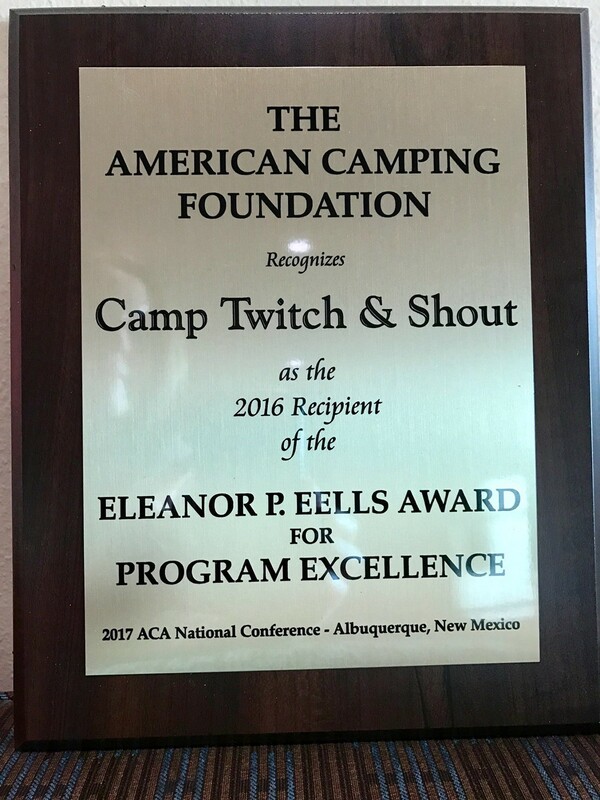 Camp Twitch & Shout is an Award Winning American Camp Association Accredited 1-week overnight camp for children with a confirmed diagnosis of Tourette syndrome ages 8 to 17. 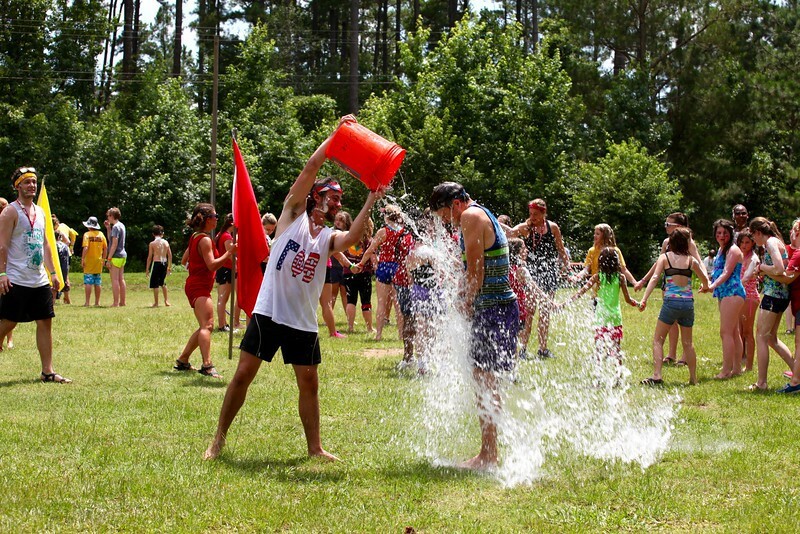 Each summer we bring together approximately 140 campers and 100 volunteers from over 30 different states and internationally to Winder, Georgia at our partner site Camp Twin Lakes Will-A-Way. Our program creates a fun and engaging experience for the campers while providing opportunities for growth throughout the week. 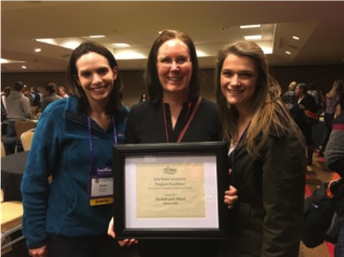 Camp Twitch & Shout has 5 core principles that guide our programming and volunteer training. These include helping our Campers develop independence and resilience, create friendships, learn mindfulness, and discover their individual gifts and strengths. 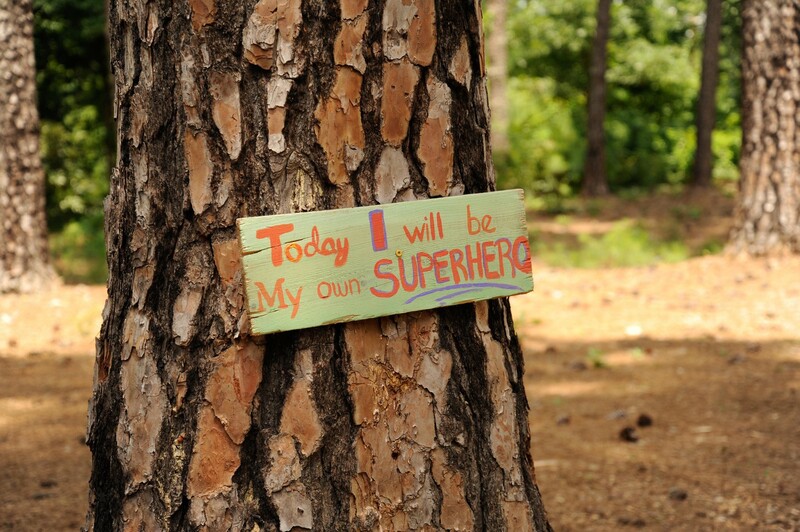 Join us this summer for an experience of a lifetime at Camp Twitch & Shout's 10th Annual Summer of SuperHeroes! 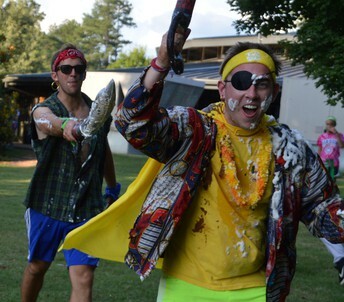 Capture the flag - "Da-Nu-WAW"
Discovery programming is designed to allow campers to explore an area of their interest at a deeper level during their week at camp. Each of these discovery programs is divided into different tracks and each track is designed around a central theme, interest, or skill. 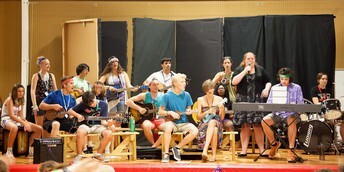 Campers will be allowed to choose a track that interests them when they arrive at camp. Discovery programs will meet in the morning three days during the camp week. Your Camper will get to choose from a wide range of programs such as cooking/baking, swimming skills, music, art/ceramics, archery, survival skills, biking, soccer, storytelling, fishing, and more! 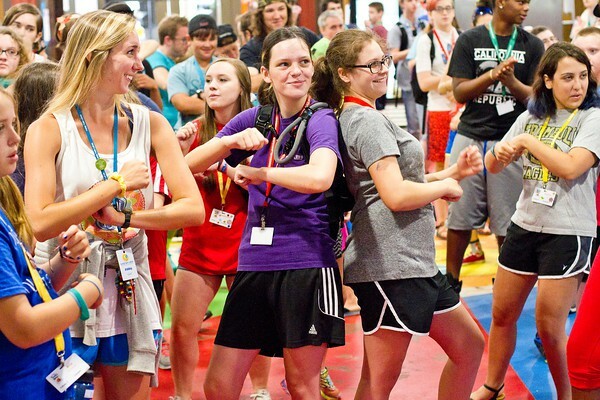 The Leader In Training (LIT) program is designed for young adults to gain leadership skills, challenge themselves, participate in fun and engaging Camp activities, and to feel confident to transition to life outside of High School. The LIT program is available to Tourette Syndrome diagnosed young adults 17 years of age. 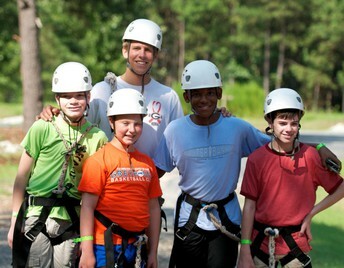 Any camper who is 17 years of age is automatically enrolled in the program. 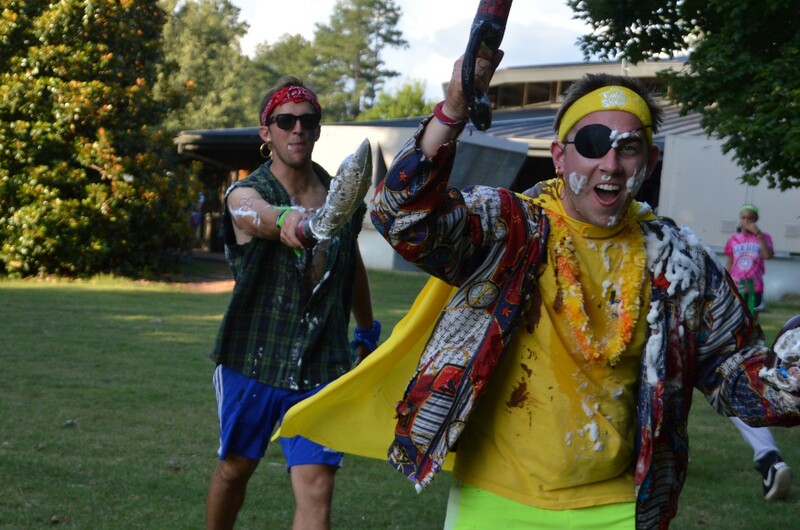 If you want to learn more about yourself, leadership, and working together with a group of teens who truly want to leave a camp legacy – join us as an LIT. Note: SOME AGE GROUPS ARE CURRENTLY FILLED - there is no cost to be on a waiting list and we will contact you by email if there is a spot open after you register. If there is not a spot open we will contact you as soon as one opens up. 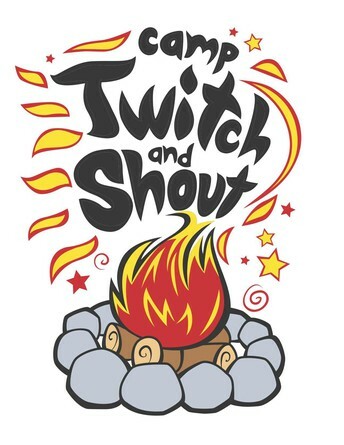 * Camp Twitch and Shout is a program of the NONPROFIT Corporation "T.I.C.S., Inc."
PAYMENT PLANS are available for all options when you check-out of Registration. * #1: Full Tuition is $900 per camper. This is the actual cost of Camp per Camper - payment plans are available at check-out. * #2: Subsidized Tuition options This option is for those families who cannot afford the full tuition cost. Options range from $500 to $800 for the week of camp. You do NOT need to complete a financial need application for this option - all we ask is that you choose your most affordable option so that we can help as many families as possible with financial assistance. We depend on fundraising to help provide this tuition option and scholarships for our families. You can choose an option of $500, $600, $700, or $800 at Registration - payment plans are available at check-out. * #3: Scholarship applications are available for those who cannot afford the above tuition options. A $50 application fee is required at Registration to apply - Scholarships are given based on financial need and on the amount of funds that we have available. A separate application is required at Registration for this option. Partial and full scholarships are available. DEADLINE to apply for Scholarship Assistance was March 15th, 2018. 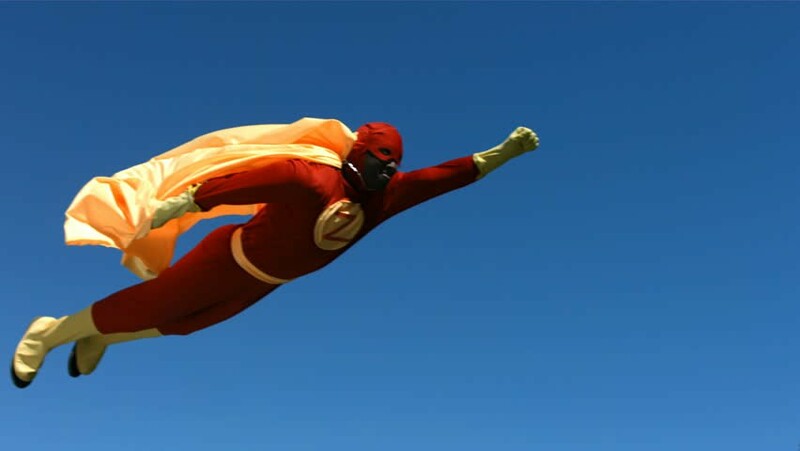 If your SuperHero power is not one of teleportation or flight...then driving or flying by plane to camp are your best options! 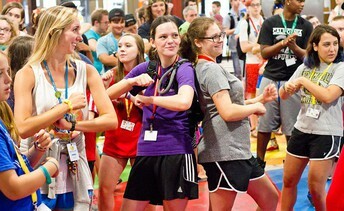 Last Summer our Campers came from 30 different states! Flying to and or from Camp Twitch & Shout: We provide a Chartered Bus for our children flying in and out of Atlanta Hartsfield Airport (ATL). One of our Volunteers will meet your child at their gate on arrival and will stay with your child at their gate until they board their plane to fly home. We work closely with Delta Airlines and the TSA in Atlanta. Delta has been an amazing help so if there is an option to fly with them (not required) we encourage you to do so! *Note: We do not have room on our Charter Bus for parents or other family members. * Flying your Camper on their own to and from Camp - Charter Bus option for these children which is $25 each way - Roundtrip will be $50. Rental Cars are available at ATL Airport, and there is a shuttle service to Athens that leaves almost every hour called "Groome Transportation" that should be able to take you right to The Graduate Hotel. You can book reservations online at www.groometransportation.com. SUSAN CONNERS This workshop will be hosted by T.I.C.S., Inc.
Dr. KEN PHELPS will be hosting a one-day seminar for parents of children with a diagnosis of Tourette Syndrome in Athens, GA at The Graduate Hotel sponsored by the Tourette Association of America (TAA) and the Centers for Disease Control (CDC). CLICK HERE to register for the Parent Workshops! 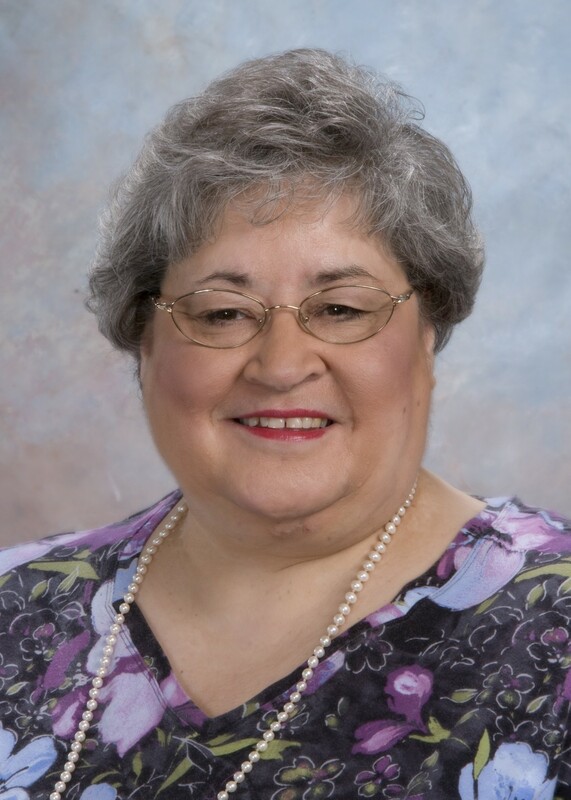 Wednesday: Tourette Syndrome & Associated Disorders in the classroom with Sue Conners! This workshop will be an in depth discussion of all of the symptomology of Tourette Syndrome. It will also deal with the most common neurological disorders associated with TS, in particular, Obsessive Compulsive Disorder, Attention Deficit Hyperactivity Disorder, Dysgraphia, Executive Dysfunction, Sensory Processing Disorder, Auditory Processing Disorder, Learning Disabilities and the impact of all of these disorders on social emotional well-being, classroom performance and home and school behaviors. It will include specific classroom and home strategies and techniques for working with these children in a variety of settings as well as introduce participants to a Functional Behavior Assessment created for children with all these disorders. Parents and educators alike are often confused about the process of obtaining educational services for struggling students regardless of their disability. We will explore all the options available for services in school including appropriate 504 Plans and IEP’s, who is eligible and what these documents should include. Thursday: All day Parent Workshop with Dr. Ken Phelps! Motor and vocal tics can cause significant distress and impairment for individuals living with Tourette’s Disorder. The disruption in daily life is not confined to the individual coping with tics, as parents, siblings and extended family are also impacted by the noises and repetitive movements. Dr. Phelps will address, via lecture and discussion, the impact of Tourette’s Disorder and co-occurring conditions on the family system. Specific strategies to foster resilience and manage relational tension will be discussed. 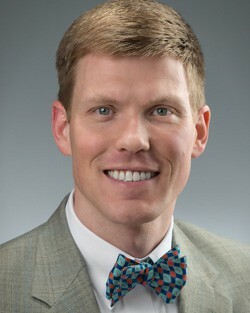 In the afternoon session, Dr. Phelps will overview what is known about Tourettic Obsessive Compulsive Disorder (OCD) or Tic-Related OCD. Similarities and differences between this form of OCD and other presentations of the condition will be covered, as well as evidence based treatments to minimize daily interference. Specifically, the components of Exposure with Response Prevention (ERP) and mindfulness based techniques will be summarized. Both morning and afternoon sessions will include extensive time for group discussion, networking among parents, and discussions around accessing providers with proper training. 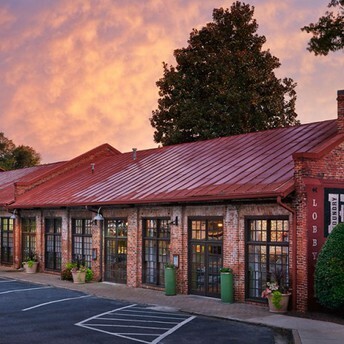 We have partnered with The Graduate Hotel in Athens, GA for the past 3 summers. The hotel has offered a reduced rate for our families for the week of camp. This hotel typically runs about $150 and up per room - but they are offering our families $70 per night between Saturday, July 7th and Saturday, July 14th, 2018! See the link below for more information about The Graduate BUT use our unique CODE when you are ready to book your room to receive our special discount "CA0706". Calling The Graduate to make your Reservation works best. 1. Resilience: Instilling the process of adapting well in the face of adversity in order to “bounce back” from difficult experiences. 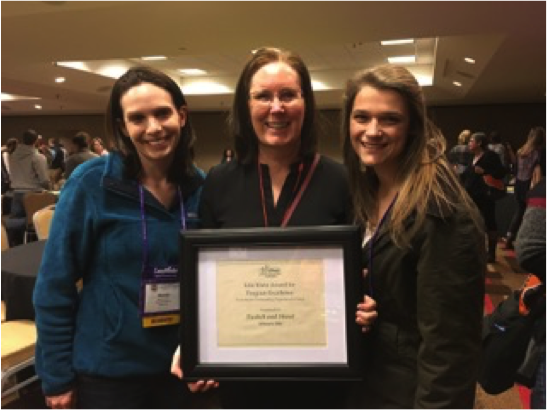 · Seeks to learn more about possible struggles and comorbid conditions for those individuals with Tourette syndrome through participation in training, ongoing communication, observation, and active listening. 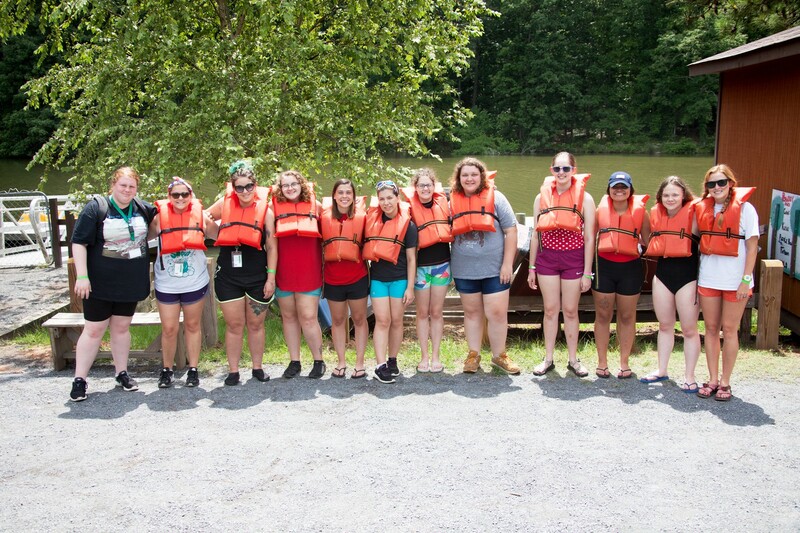 · To foster resilience by being aware of the possible individual challenges of each camper in their care, and to continually provide encouragement and feedback to positively impact their ability to handle those challenges. 2. 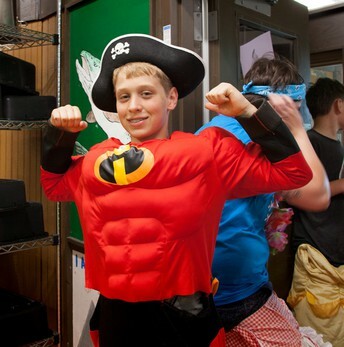 Independence: Creates an environment that gives our Campers the opportunity to function independently, with the goal to improve their self-esteem through discovering their gifts and strengths. A counselor will encourage them to adopt and reinforce the routines and strategies that will help them develop self-competence through positive, supportive, and empathetic means. · To continually guide, supervise, and help organize activities related to the campers living in their cabin in order to foster self-competence in meeting their own personal needs and goals at camp. 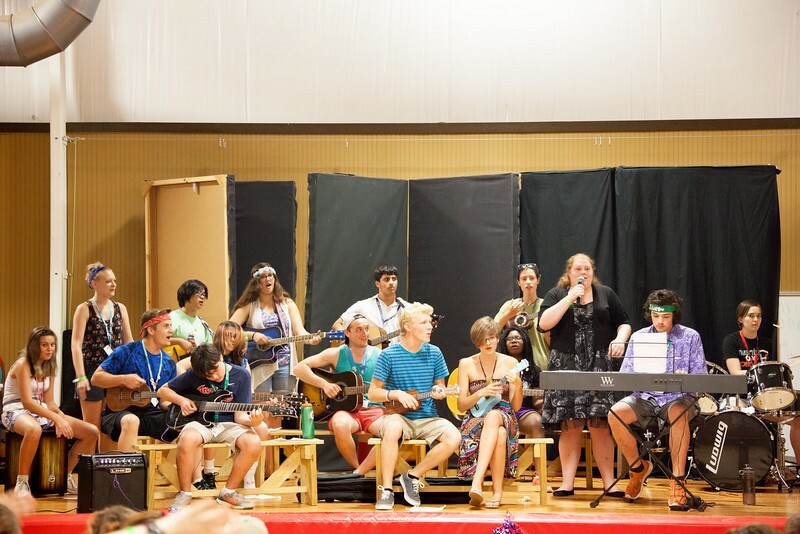 · Seeks opportunities for Camper’s personal growth and provides positive encouragement and compassionate support for each unique individual’s needs and goals. 3. Friendship: Assists in the development of friendships with others that are kind, and act as a positive influence in their lives. 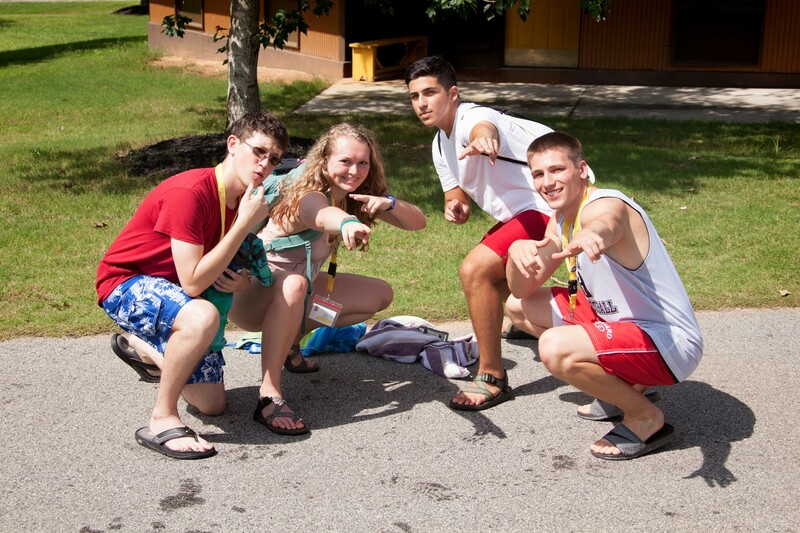 · Consistently acts as a positive role model for Campers and Volunteers by actively engaging in the spirit, community, and fellowship of all individuals living in your cabin. · Understands the importance of peer-to-peer relationships/friendships, and seeks to encourage and develop social skills in order to reach this goal with the support of the Leadership and Support Teams as needed. 4. Individuality: Assists campers to discover and embrace their unique qualities and gifts that distinguish them from others. 1. 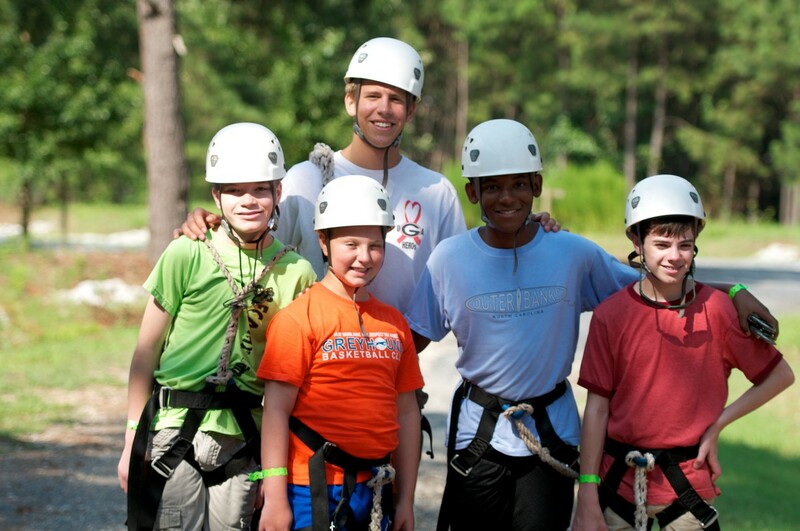 To embrace and respect the individuality and diversity of each camper in your care. 2. 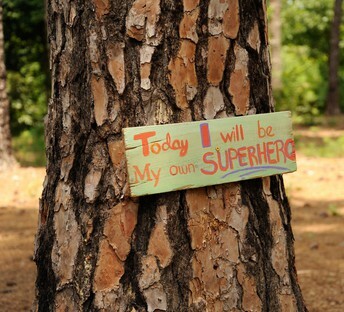 To seek opportunities that increase self-esteem and pride of all individuals by continually acknowledging and reinforcing their unique gifts and strengths. 5. Mindfulness: Mindfulness is achieved by focusing one’s awareness on the present moment, while calmly acknowledging and accepting one’s feeling, thoughts, and bodily sensations. 1. To gain knowledge of mindfulness practices through the training process, and seek guidance from the Leadership and Support Teams during Camp. 2. 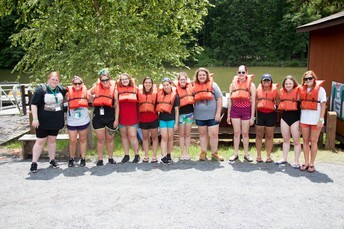 To incorporate the tools and strategies learned in training to effectively calm and reassure campers when they are having a difficult time, feeling stressed, or struggling with their symptoms of Tourette Syndrome or associated disorders. 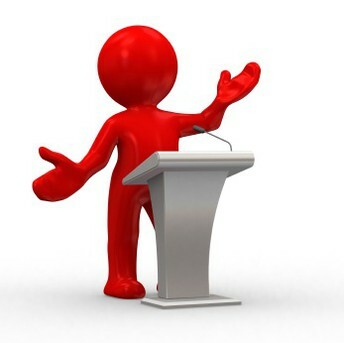 Our new young adult Speakers Bureau is getting ready for their inaugural speaking engagement at the National TAA's conference in Arlington, Virginia on Saturday, March 3rd at 12 noon. This program has a goal helping our young adults find their voices in advocating for themselves and educating the community through their stories. This program will include workshops and opportunities to speak to groups, organizations, and communities throughout the US. Download our brochure below to learn more! 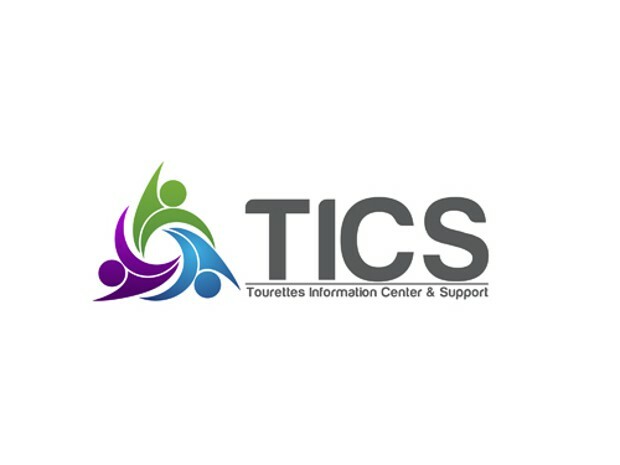 Camp Twitch & Shout/ TICS, Inc.
A program of the nonprofit corporation the Tourette Information Center & Support (T.I.C.S. 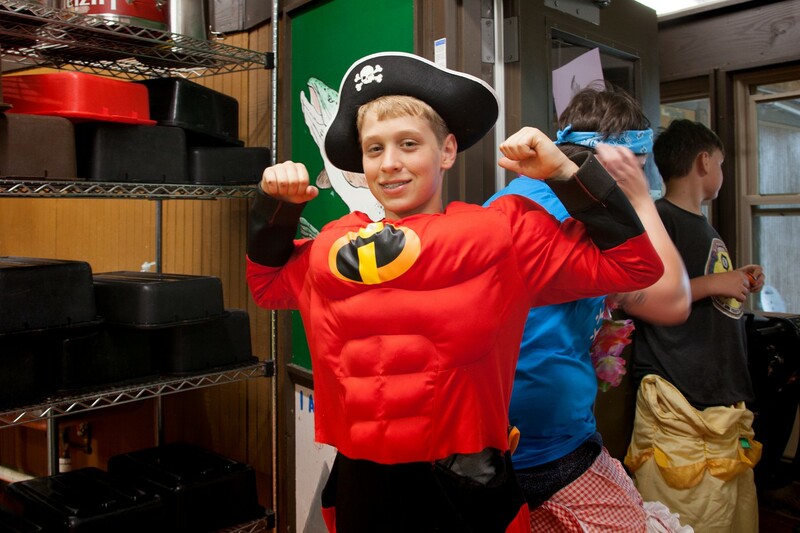 ), Camp Twitch & Shout is a 1 week overnight camp for children ages 8 to 17 with a confirmed diagnosis of Tourette Syndrome. 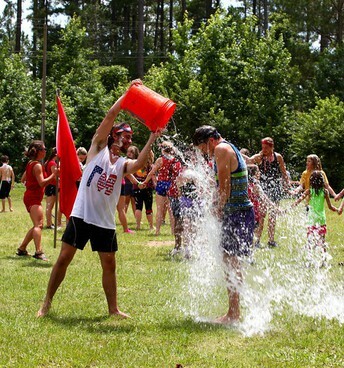 Located in Winder, GA at Camp Twin Lakes Will-A-Way, the program will be going in to their 10th summer in 2018! 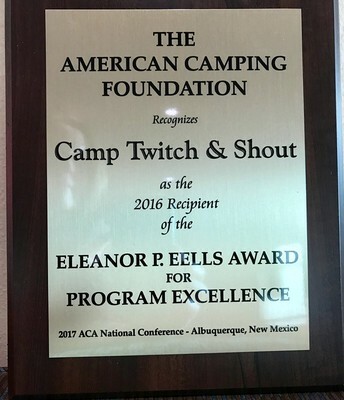 Camp Twitch & Shout is an Award Winning American Camp Association Accredited camp...winning both the Regional Edie Klein Program of Excellence, and the National Eleanor P. Eells Program of Excellence Awards.